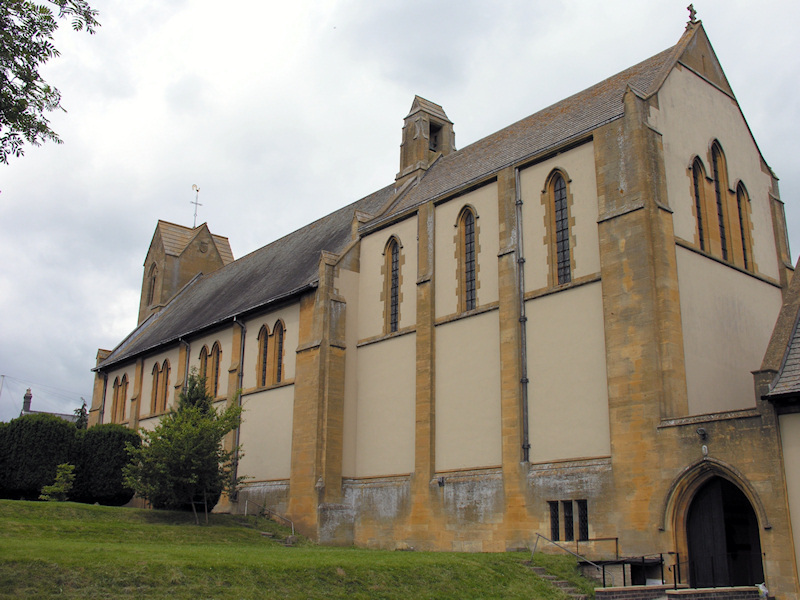 The Church of the Ascension, Malvern Link, is Tapper's first solo design, having previously set up in practice in 1901. It set the scene for a lot of what was to come. The Church of the Ascension is currently undertaking a fundraising drive to raise £75,000 in total, for repairs to Tapper's originally specified guttering, images of which you can see below. Please pay their website a visit. For details of the fundraising project, please click here and for the general church website, here. Use the menu to the left to find out more about the architect, this church and his other churches.